Postural Alignment Specialist Posture Alignment Therapy works through the implementation of a corrective exercise program designed to address your specific postural needs. Posture Alignment Therapy works through the implementation of a corrective exercise program designed to address your specific postural needs. 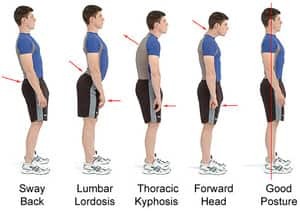 Over time, poor posture, pain, inactivity, repetitive motions, poor stimulus, injuries and gravity affect our joint position creating muscular imbalances and causing joint compensations. This can come from a history of prolonged sitting, heavy computer or technology usage, shoveling, gardening, driving, lifting, bending & playing sports. 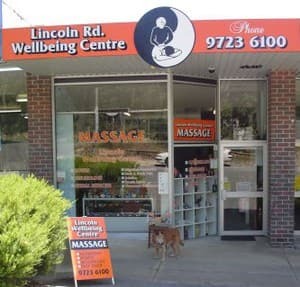 Lincoln Wellbeing Centre offers a broad range of massage . 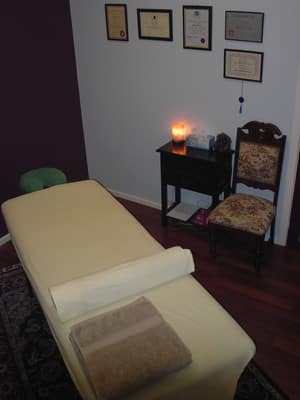 These treatments include: Remedial Massage, Sports Massage, Swedish, Acupressure, Pregnancy Massage, Relaxation Massage, Deep Tissue, Reflexology, Reiki, Trigger Points, Lomi Lomi, Hot stones and Sciatica Pain. Trading Hours: Mon-Fri 9:00 to 9:00. Sat 10:00 to 4:00. I found Lincoln Wellbeing Center to be very warm and welcoming, Chris was very professional, helpful and courteous through out my appointment. His price's are very reasonable and his establishment was very clean and well maintained. Highly recommend and i will be returning. The improvement has been excellent. Chris is very caring and professional with his approach. The centre is clean and well presented. I especially appreciate the warm towel waiting for me on arrival. Highly recommended. I have a massage at least once a month and have found Chris to be well trained and professional. His shop is clean and relaxing. My back feels great and my general health is improved. I highly recommend Chris, he is the best! Two visits with Chris did more for my sore back than two months worth of twice weekly physiotherapy sessions. Seriously, he's that good. Relaxed environment, great facilities ... I highly recommend him!